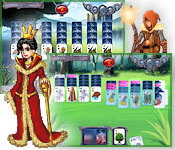 About: Solitaire gameplay, on your computer so you don't have to shuffle. 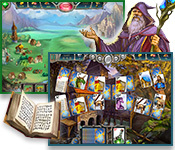 Harness the magic of the cards to rebuild Camelot! 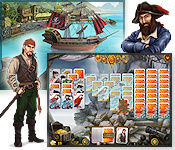 Swashbuckling adventure on the high seas!